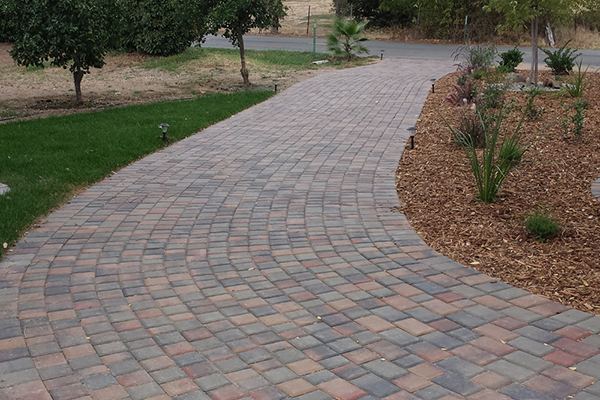 There are four generalized types of paving options available. 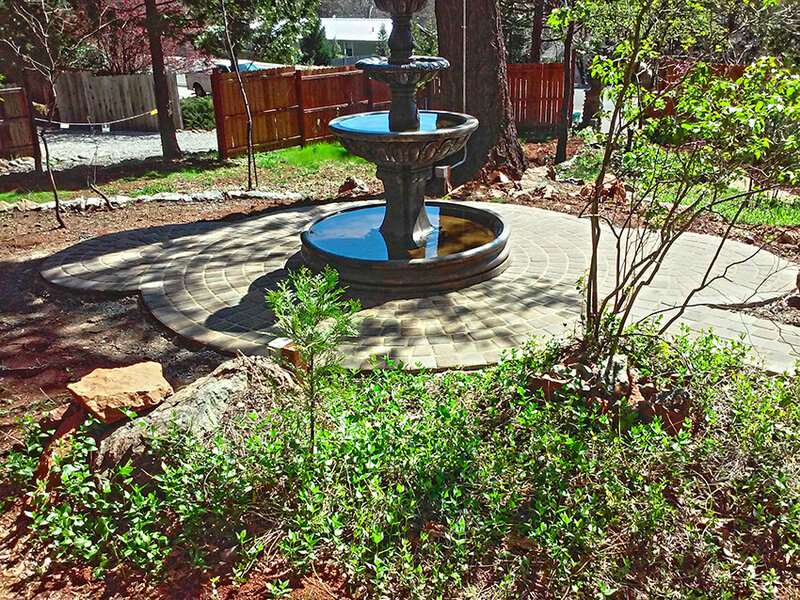 Each one is unique and has different benefits, but all can be equally functional and beautiful in the right environment. 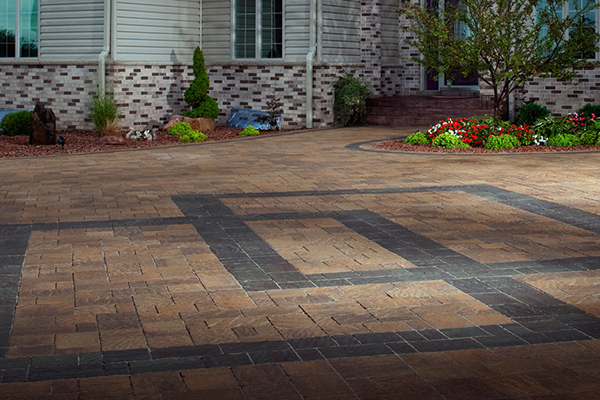 At The Paver Company, you can choose from a wide selection of all four types of paving stones, to create the exact look and style you want at your home or business. 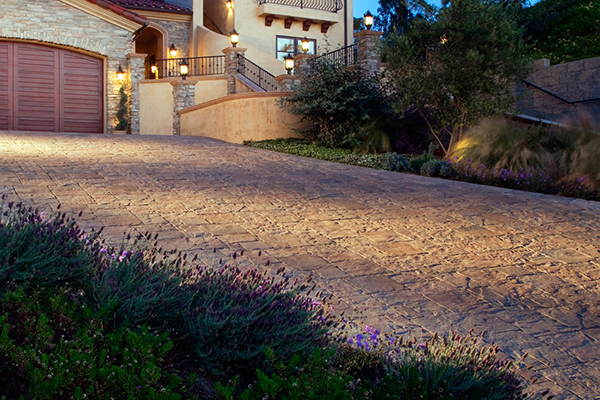 First up, you have concrete pavers. 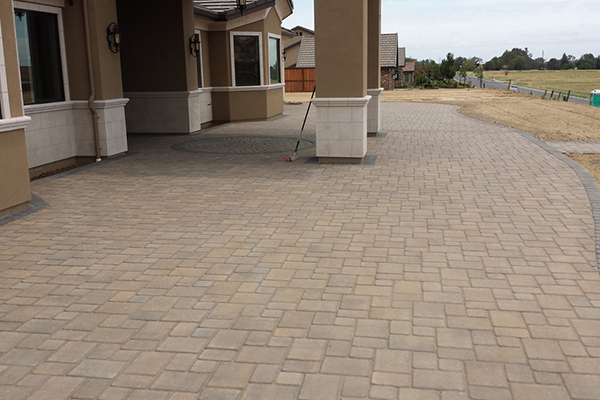 These are what many envision when they think about traditional pavers. 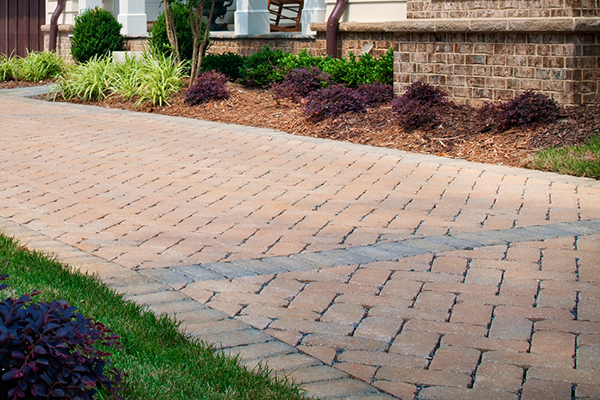 Unlike brick, concrete pavers are more affordable and are available in many different shapes and sizes. They can also be made in any color. 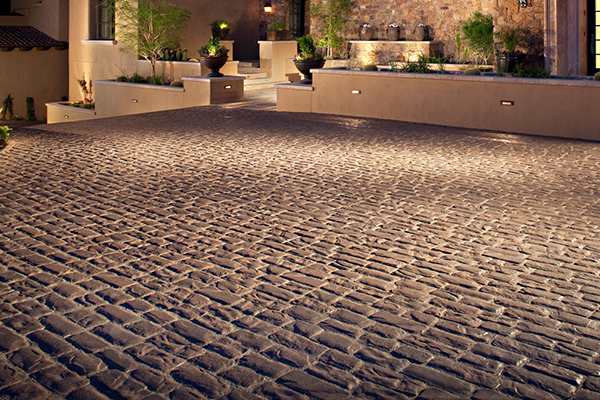 Concrete pavers come in different sizes, but tend to be about hand sized. They can come in various shapes, as well, but rectangular is the most popular with dentated, or ‘toothed’ shapes, also being sought after. 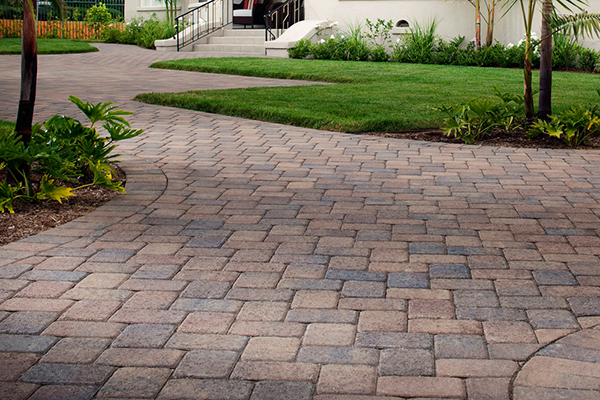 These pavers are set in any of a number of traditional interlocking patterns over a compacted base/bedding layer. Depending on the base layer and other factors, these can withstand heavy foot and vehicular traffic. 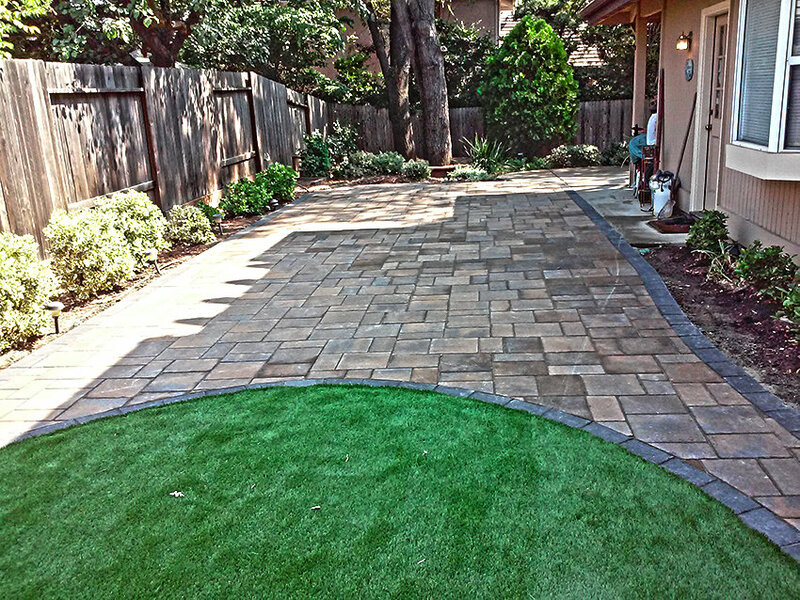 There are many benefits to using concrete pavers instead of a standard poured concrete slab. 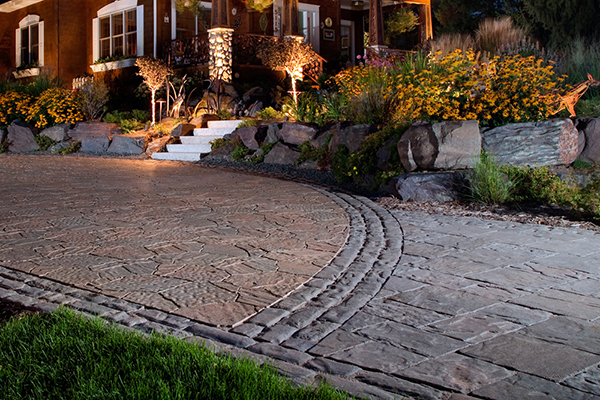 Concrete paver stones will not crack the way poured concrete slabs often do. 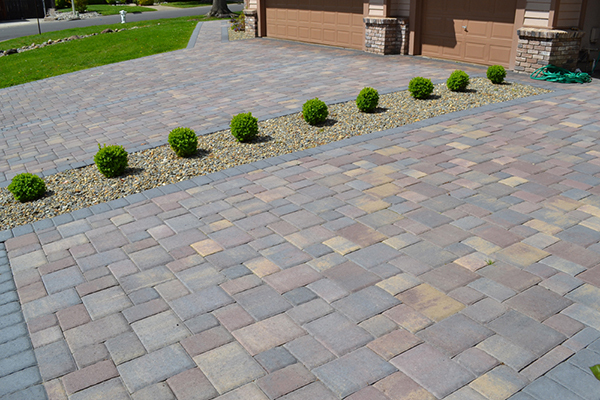 If the ground shifts, the concrete pavers will shift slightly with it, thus relieving the pressure on the paved area and preventing large cracks and breaks from happening. Additionally, if you need to make repairs on an area that is paved with concrete slabs, all you have to do is pry up the slab that needs to be replaced and and put a new one in. 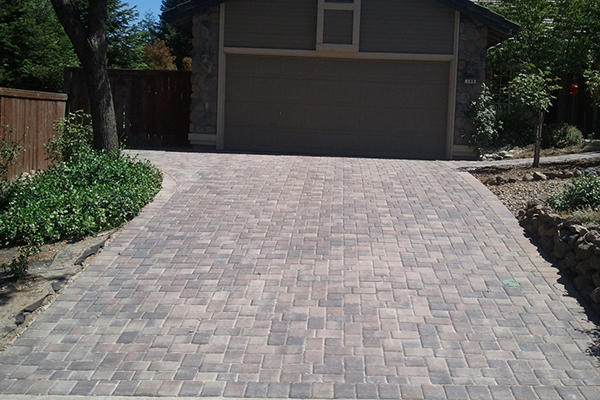 Even if you need to fix the area underneath the paved area, it is much easier to do with concrete pavers. 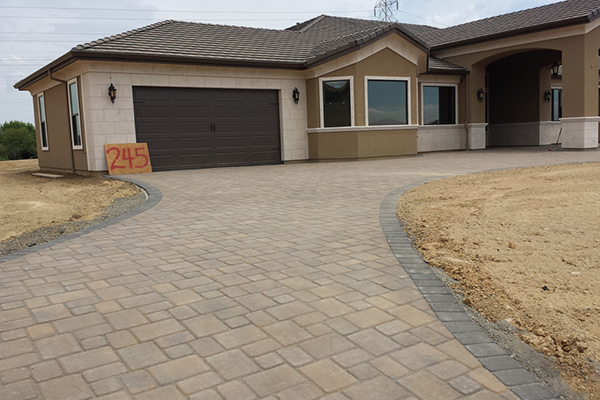 Just take the pavers up, fix the gravel underneath, and replace the pavers. 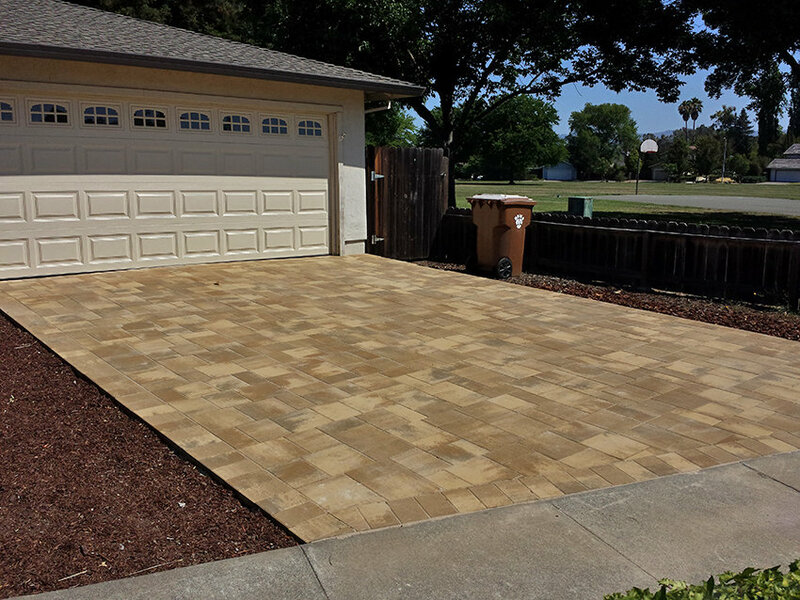 Concrete pavers give you a much longer life than a standard concrete slab, and therefore pay for themselves many times over in the expensive repairs and patches that you would have to make on a regular poured concrete slab. 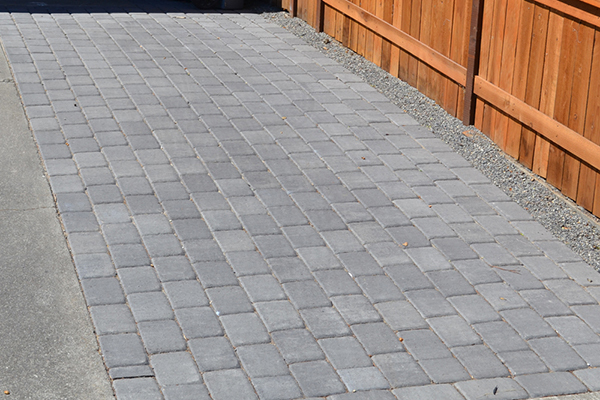 Permeable pavers are generally the same as other concrete pavers with the exception that they are specially designed to have larger joints on one or more sides, which are filled with gravel or stone to help increase the permeability and water drainage of the paved space. 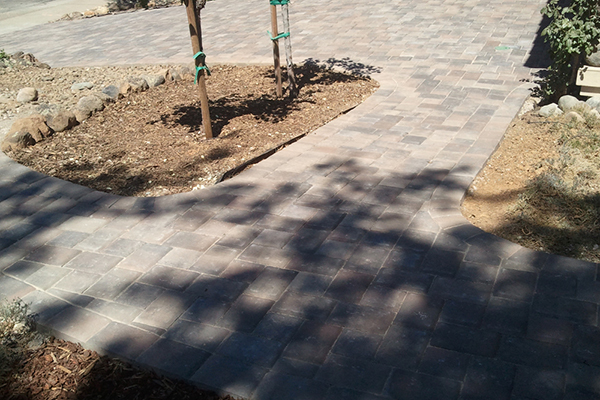 These pavers are generally placed over an open-graded base. 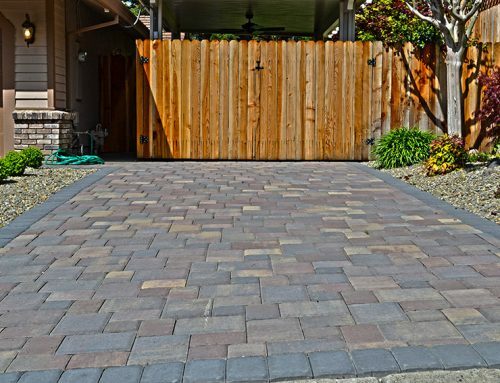 This is highly effective for areas with high amounts of surface runoff where it is undesirable or prone to flash flooding due to restricted water egress. 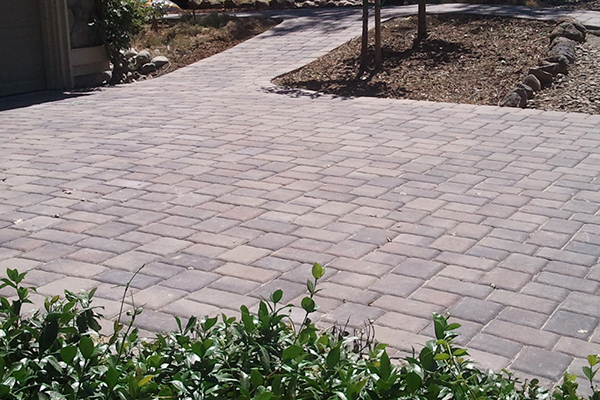 In addition to allowing water to penetrate and infiltrate into the soil in higher quantities over traditional concrete and asphalt, permeable pavers filter the water and reduce unwanted pollutants, such as litter, from entering the storm water cycle. This can reduce costs for municipalities and help protect the environment. 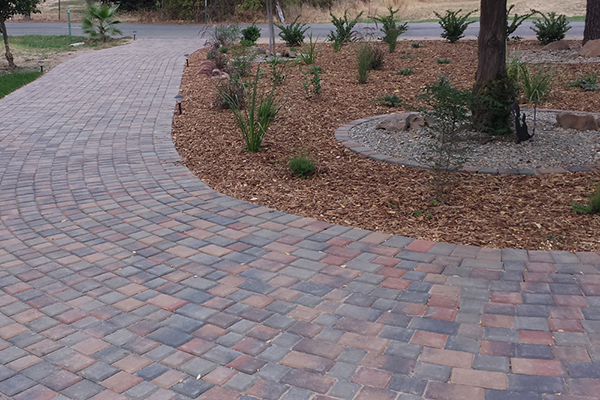 Permeable pavers make the area safer. They keep the paved area from getting slick from having water standing on it. 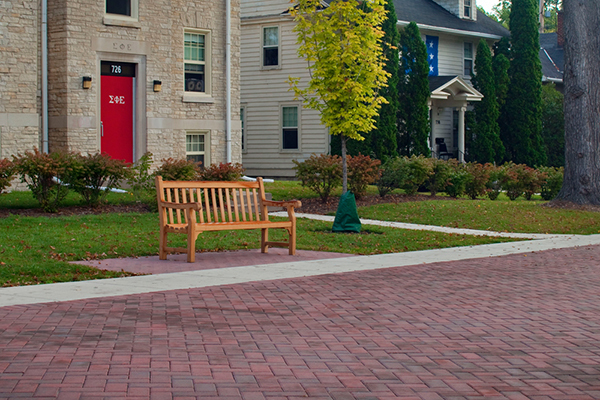 On roads, permeable pavers can help to reduce traffic accidents by giving drivers more control over their cars, reducing braking time, and preventing hydroplaning. 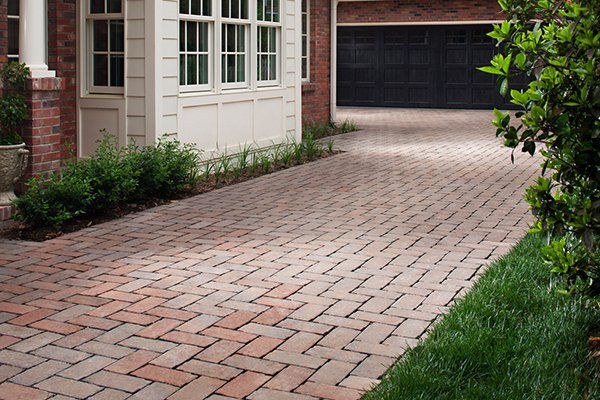 Not only are permeable pavers safer than regular concrete and asphalt, but they are also cheaper in the long run. 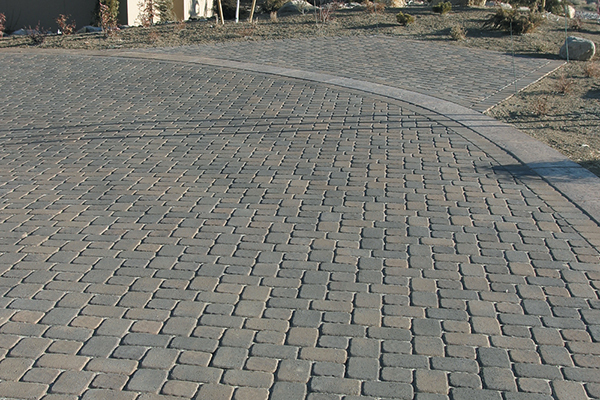 Permeable pavers do not crack and break the way concrete and asphalt does during freeze-thaw cycles. 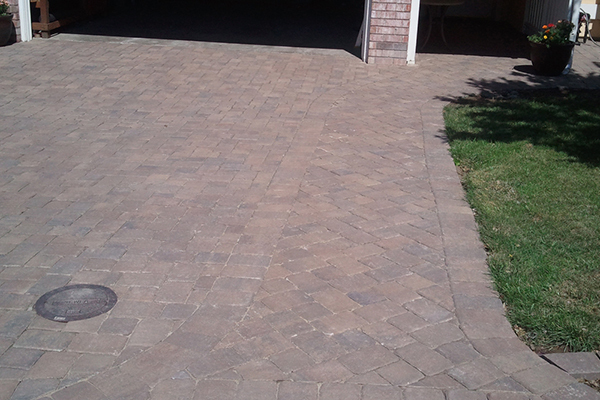 Permeable pavers can also be removed and replaced individually, which dramatically reduces the cost of doing repairs. 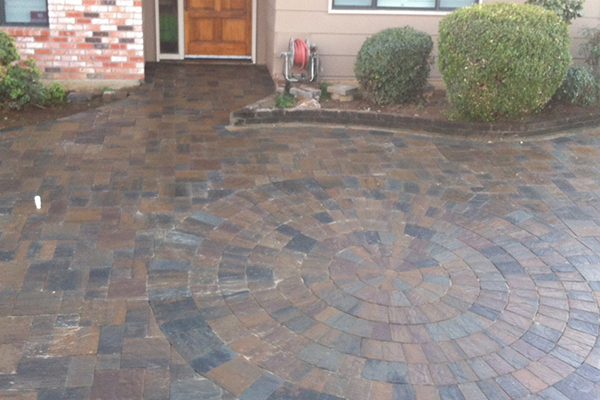 With asphalt, you have to patch areas that are damaged, and those patches are really only temporary solutions anyway. 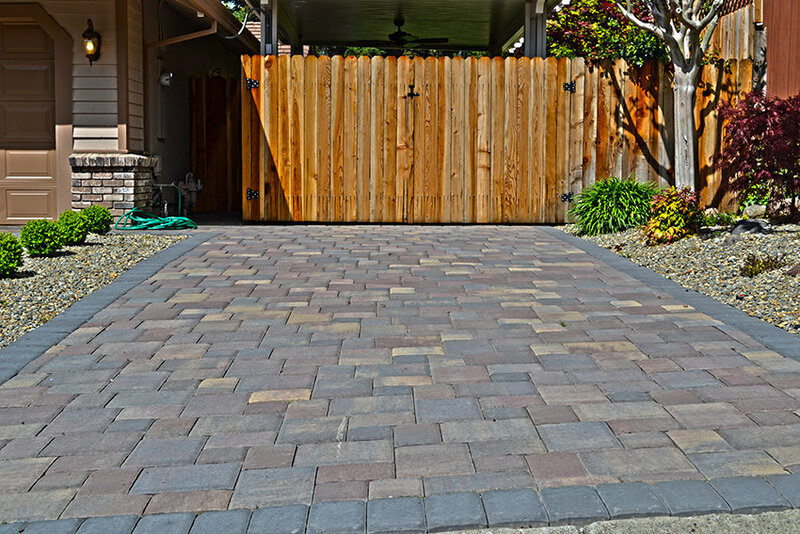 With permeable pavers, no matter what misfortune happens to your paved area, it costs only the price of the replacement pavers to actually fix it correctly and have it be as good as new. 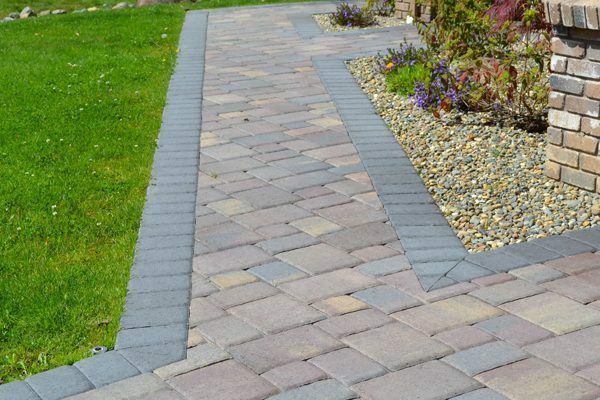 If you want to place individual stones with ground or gravel visible in between, instead of creating a solidly paved area, paving slabs may be the perfect solution for you. 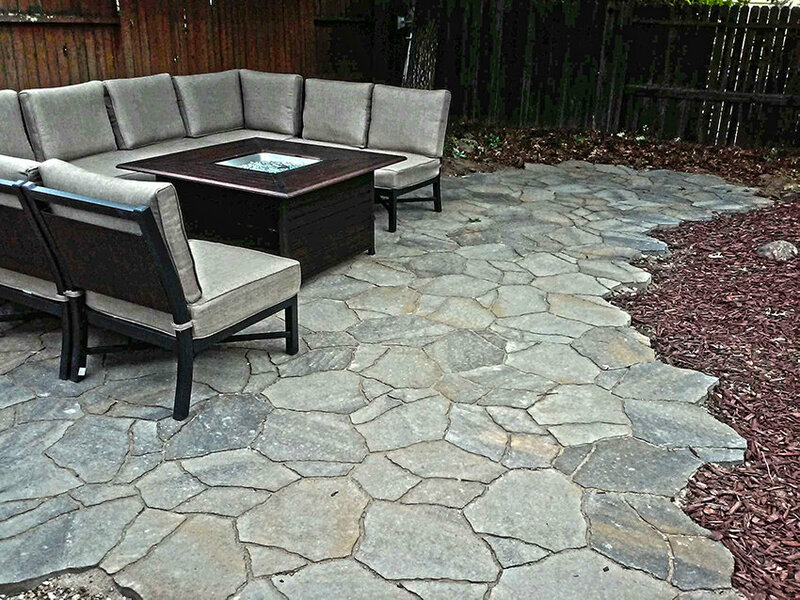 These stone slabs are designed to be placed individually, which gives a more rustic look to your outdoor area while still providing a solid foundation for foot traffic or limited vehicle traffic. 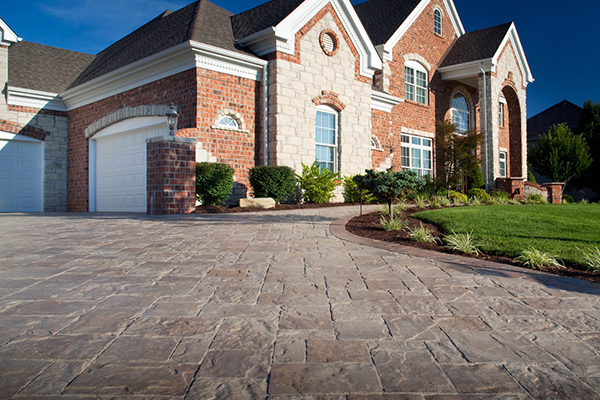 The term “slabs” can be confusing because the word “slab” also refers to an expanse of poured concrete. 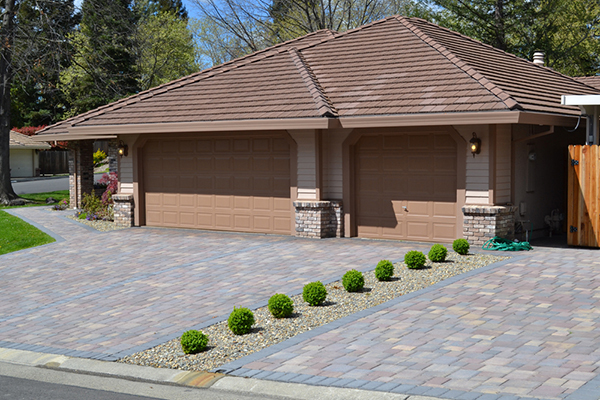 You have a concrete slab for the foundation of a house, or for a standard parking lot. 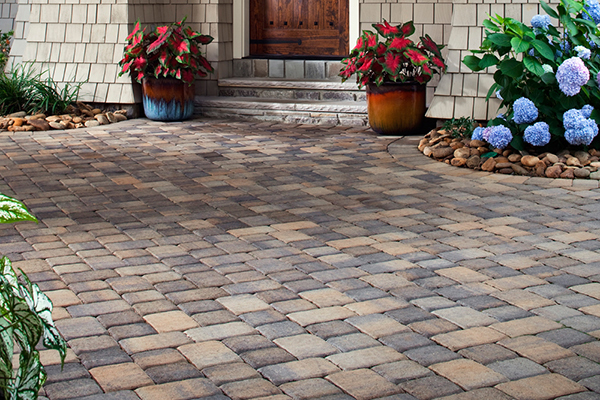 For some experts, the preferred term is “flags” or “flagstones.” However, this is also somewhat misleading, as flagstones are technically large, flat pieces of natural stones. 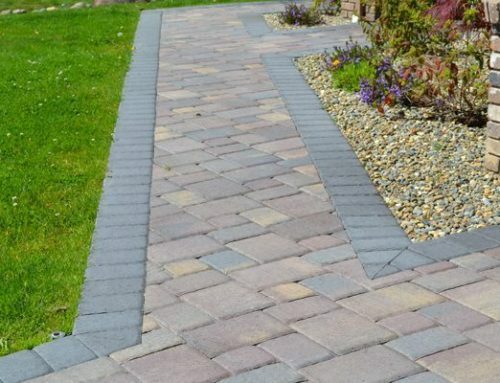 The paving slabs we refer to here are flat concrete blocks that are used like flagstones but are not made out of natural stone. 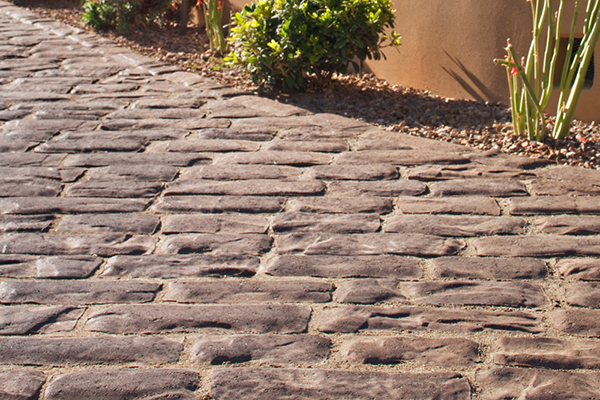 They give a beautiful, rustic look and can be fit either close together or far apart. If you are looking for paver slabs, call The Paver Company today or check out our online gallery to see all the different styles we offer of this versatile and beautiful design tool. 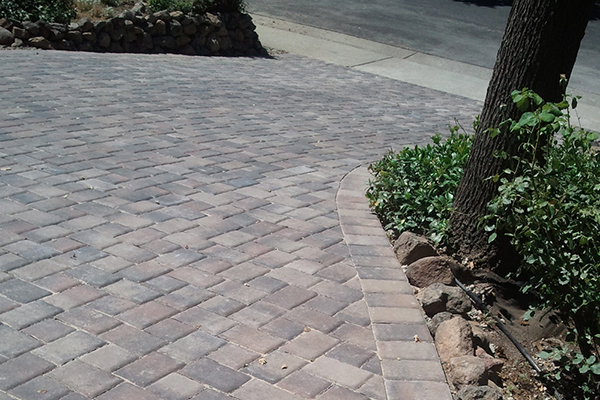 Paver grids work similarly to paver slabs, except that they are designed, obviously, to be a grid. 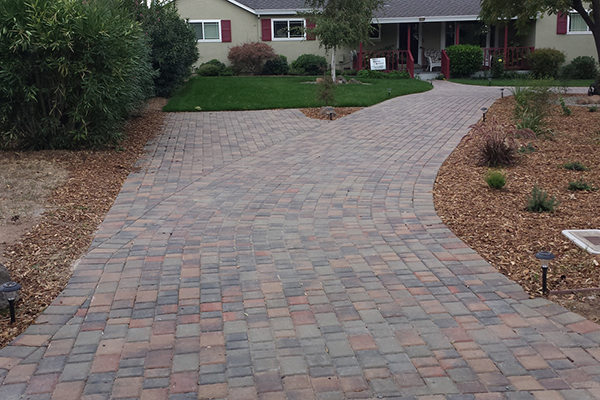 They have up to 75% open area, which can be filled with grass or aggregate gravel. 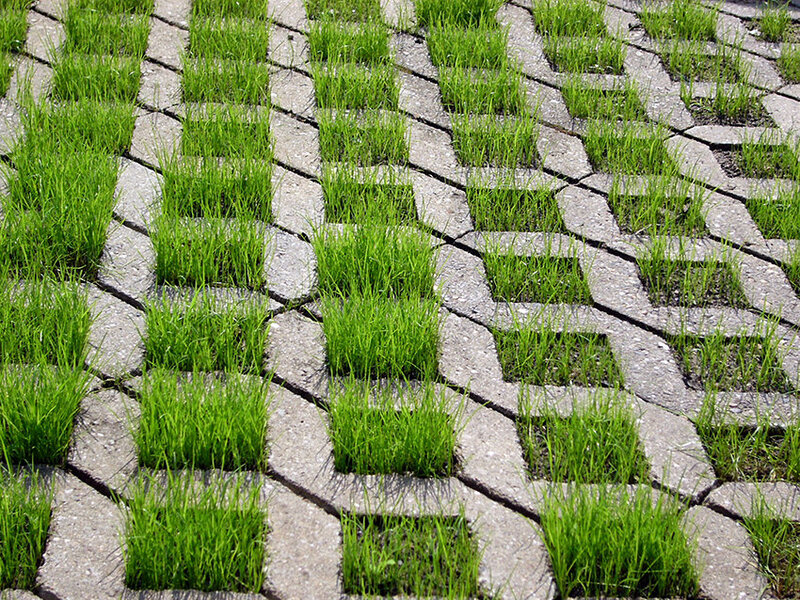 The grass or gravel provides filtration for rainwater and prevents problems with standing water or runoff. 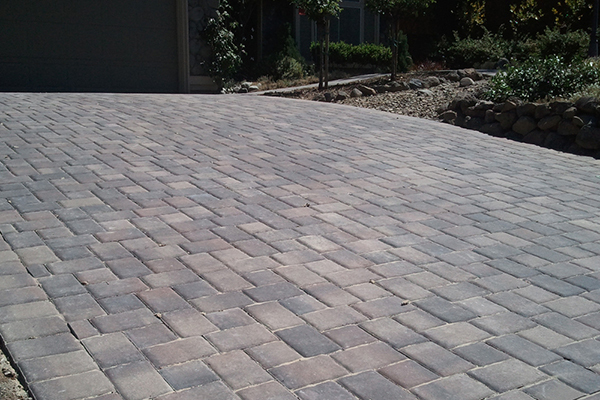 Paver grids are installed on top of a compacted aggregate base for stability and reliable drainage. 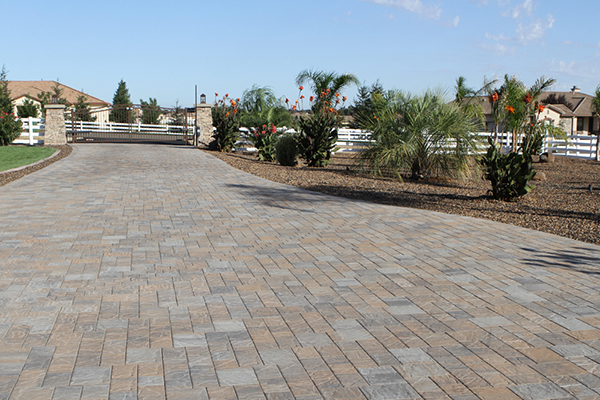 Paver grids are perfect for foot traffic or for limited vehicle traffic. 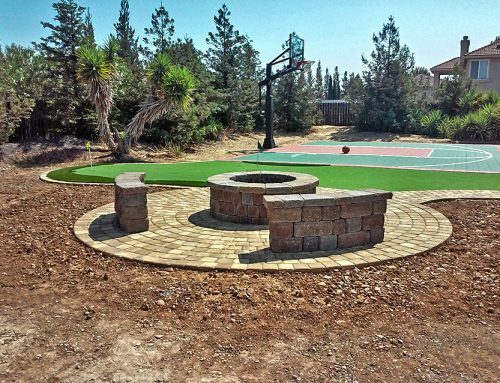 They provide a beautiful natural look for homes or businesses, where the lawn does not actually have to stop for paths or driveways. 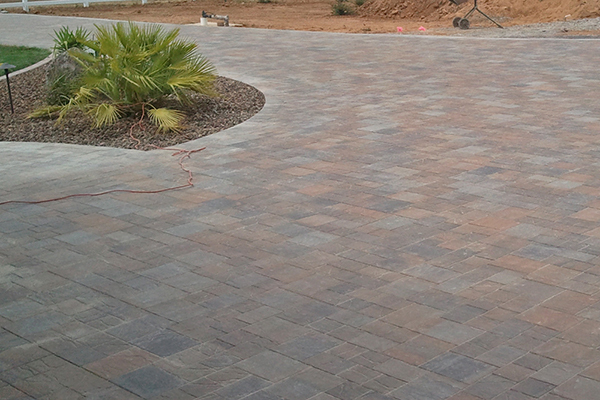 If you are looking for paver grids for your home or business, you have come to the right place at The Paver Company. 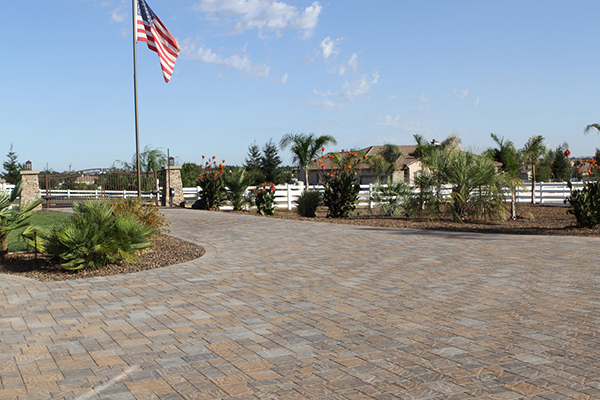 We have many different styles and options for paver grids. 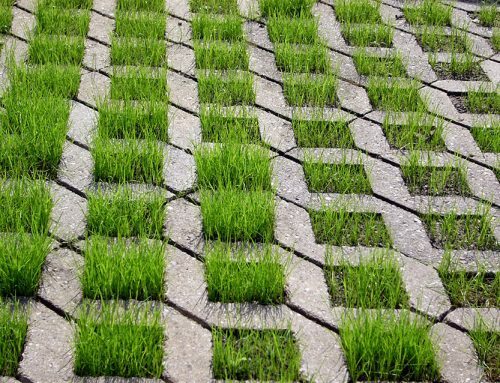 You can choose paver grids that have grass in between the gaps or paver grids that show gravel between the gaps. 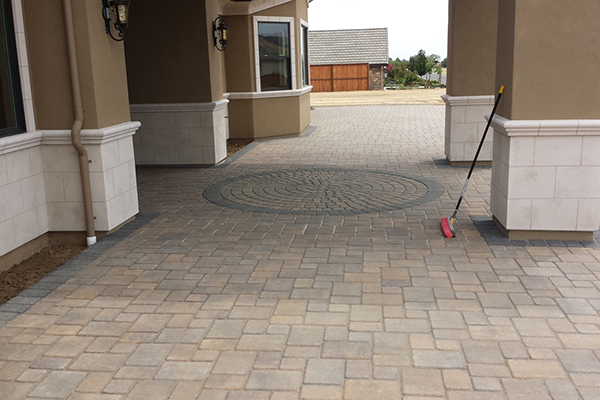 You can also choose a variety of looks to fit in with the style and exterior design of your home or business. 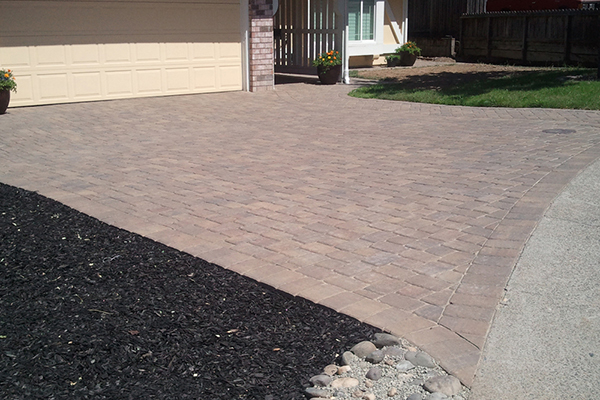 Give The Paver Company a call today for a free estimate on any of these four types of paver stones!